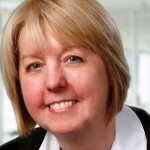 Linda Sargent is the Owner of LDS Virtual Services, a ‘virtual’ secretarial service providing high level administrative and secretarial support for busy professionals, consultants, sole traders and smaller businesses. Visit www.ldsvirtualservices.co.uk. 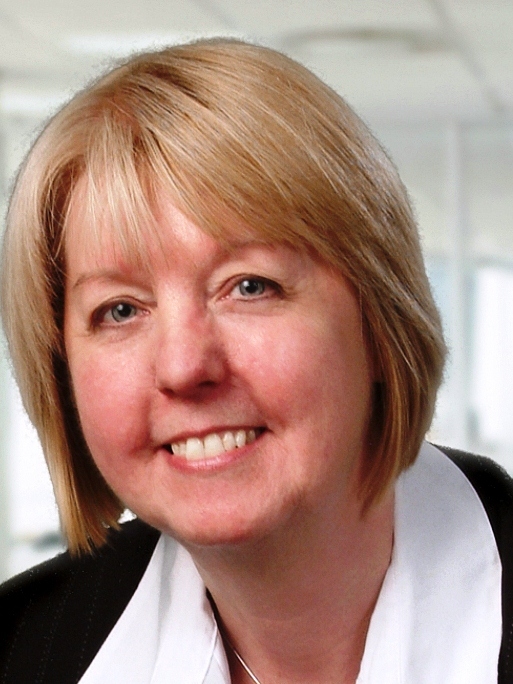 Linda started her working life as a Junior Clerk for the LEB. Their training programme saw her working in different departments over an 18 month period to learn each job, as well as attending secretarial college one day a week. She learned the roles very quickly and enjoyed the variety of work which gave her the foundation of her career. Ever eager to learn and wishing to progress up the career ladder, she soon became a Chief Executive PA, and has been a Board level PA now for 20 years. In 2005, she joined the IQPS and it was at her first event in October of that year that she was introduced to the concept of a Virtual Assistant and the possibility of starting up her own business. On 31st March 2007, having attended various courses and fully investigating the risk of business, she started LDS Virtual Services. A good first year of business was followed by recession, but having stuck with it the green shoots are now clearly visible. Linda is proud to be a member of the London PA Network which captures, in her view, the very essence of Professional Secretaries, enabling them to meet regularly both socially and professionally, and helping each other with support and advice.